Starting gym is like an interesting activity that keeps your body and mind healthy and rejuvenating. But what about when your instructor says that do 20-30 rips on that machine, what do you do. You will ask from instructor or other people what it is, right? 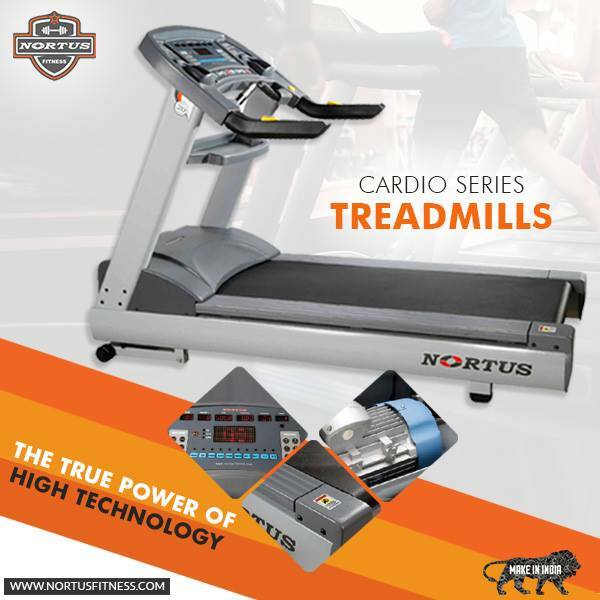 Well Nortus is among the some names of best treadmill in India & other important equipment that help you to enjoy your gym time. You can find a number of machines inside the gym, some you know and some you don’t know. Knowing about these machines names and utilization will help you optimize your workout well and make your gym session an interesting activity. It is one of the most interesting machines that help you to tone your upper body part along with leg muscles. The muscles close to stomach are flexed by its gentle twisting technique. This is an important part of weight-loss session and also helps you get a flexible body. It is one of the favorite exercises of gym goers as it is easy to use. People who are looking to lose their weight must choose a treadmill workout as it will help them in weight loss. A treadmill is generally designed for walking and jogging. 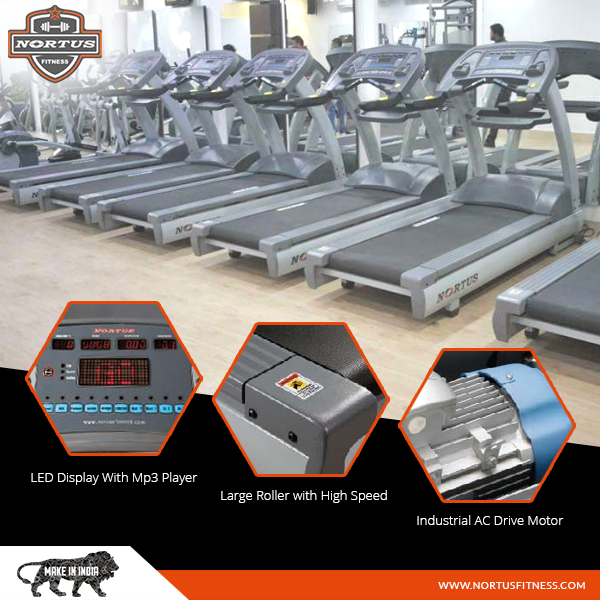 These equipments were very popular among gym lovers before the advanced machine come into existence. The machine not only strengthen the muscles of your legs, thighs, strong your knees, but also helps you to improve your stamina. The machine is a part of exercise that is used in weight training. The barbells are used in weight lifting, weight training and power lifting. The barbells are fixed within vertical steel rails allowing vertical movement. Leg Press is a very easy machine that is used to build the strength and muscles of legs. There are two kinds of leg press machines – 1) Horizontal leg Press, 2) 45 Degree leg press. The sitting position in both the machines are different but the motive is same – build the strength of legs. Definitely, this is not a list of all commercial gym equipments names. Also there is no certain catalogue for gym equipments. Mostly the names have been taken from the way these machines are used. Some very basic equipments such as – rope jumping and exercise balls are very common in home workout.